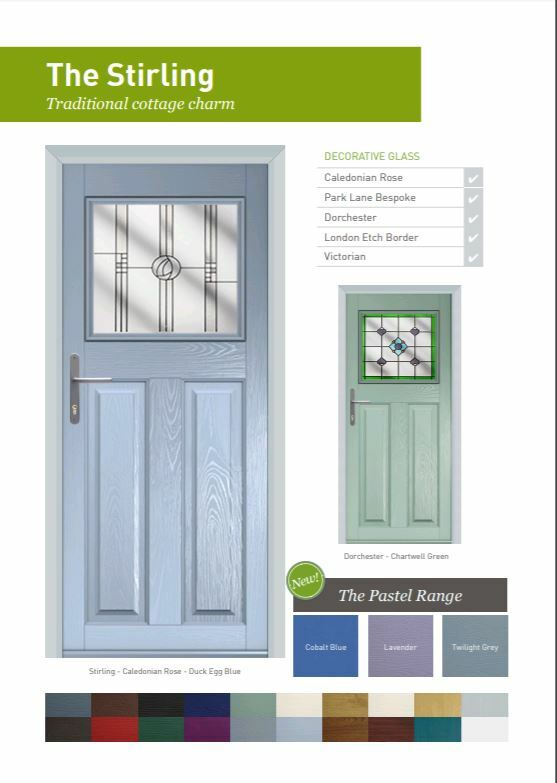 New to our traditional range the Stirling is a classic cottage style door. Inspired by the Georgian era, it features a large glazed panel which is perfect for those of you wanting to brighten up your hallway. 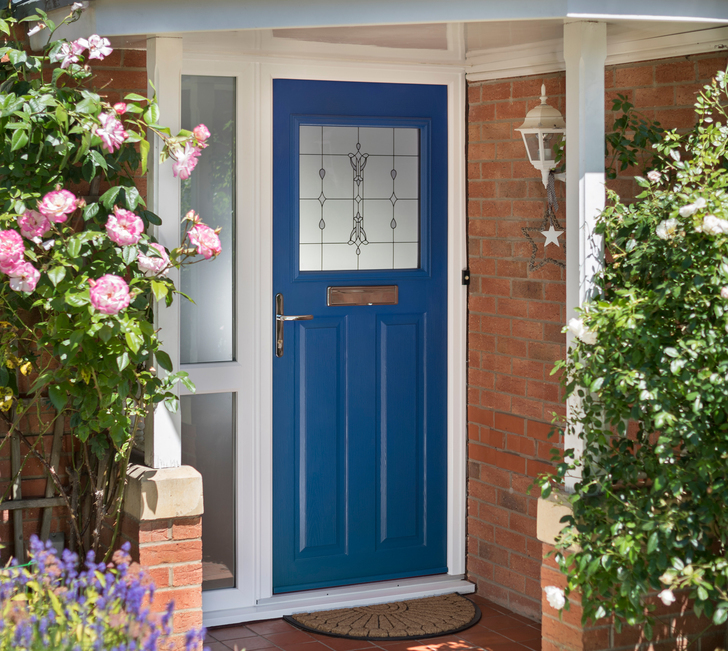 With the Stirling you’ll be getting a traditional style door with all the benefits of modern materials.